Pharmacy technicians work in retail and hospital pharmacies to maintain inventory, stock shelves, fill and distribute prescription, fill vials, and assist customers. As pharmacies across the nation expand their services to meet increasing customer needs, the role and responsibilities of technicians have also expanded. In hospitals, technology demands that technicians be familiar with the use of automated dispensing systems. In community pharmacies, technicians may be required to assist patients with claims and other sources of financial assistance. Pharmacy technician programs equip students with the skills and competencies to function as the backbone of the pharmacy. Technicians often manage the day-to-day operations of the pharmacy and maintain a safe and clean environment. However, their main duty still entails offering support to the pharmacist in the distribution of medications to patients. 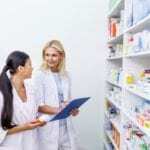 They may receive prescriptions and prepare medication for dispensing, but a pharmacist must check the order before it is distributed to the customer. The expanded responsibilities of the technician give pharmacists the freedom to conduct more counseling sessions and other patient care activities. In Utah, pharmacy technicians must complete an approved pharmacy technician program with an externship of at least 180 hours to be eligible for licensure. Technicians must also complete a national exam, such as the Pharmacy Technician Certification Exam, for certification as a pharmacy technician. In 2020 and beyond, the PTCB will require candidates for certification to complete an ASHP/ACPE-accredited education program. The Pharmacy Technician program at Davis Technical College prepares students to assume a supportive role to a pharmacist in a retail, hospital, mail-order, and other pharmaceutical settings. In addition to classroom theory, students will also participate in a 180-hour pharmacy externship. Course topics will include pharmacy technician orientation, keyboarding, workplace relations, job seeking skills, pharmacy technician math, introduction to pharmacy, the filling process, and pharmacology and the human body. Other topics include medications, pharmacy lab and management, and externship preparation. During the externship, students will learn how to fill prescriptions, prepare IV medications, assist customers, prepare insurance claims, and recognize the top medications. Graduates will be prepared to succeed on the PTCB national exam (a high school diploma is required for the exam). High school students and adults may enroll in the program. The program’s 780 hours may be completed in 9 months. A felony conviction or misdemeanor may impair your ability to enter the program or participate at the externship site. Tuition for the program costs $2,188.40. Books and materials will cost an estimated $541.14. The Pharmacy Technician program prepares students to assist pharmacists in retail or hospital settings with the storage, preparation, and distribution of medications. They learn how to take inventory, update patient records, manage billing, collect information, and distribute printed information to patients. Other areas of development include pharmaceutical calculations, hygiene and aseptic technique, terminology, abbreviation and symbols, computer applications, recognition of drugs by generic and brand names, over the counter products, filling orders and prescriptions, and the legal aspects of pharmacy practice. Students must complete 600 theory and practicum hours to graduate from the program. The program will include real-world simulations to support the development of clinical skills. The duration of the program is 8 months. Graduates will be eligible to sit the PTCE – those who possess a high school diploma and are 18 years or older. They will also qualify for state licensure to work as a part of the pharmacy team. Day and evening class schedules are available. Day classes meet Monday through Thursday from 9:00 am to 12:00 pm. Evening classes meet Monday through Thursday from 6:00 pm to9:00 pm. Interested persons must meet the admission requirements used to evaluate prospects’ skill level. A misdemeanor or felony conviction may affect applicants’ ability to enter or complete the program or participate at an externship site. Tuition costs $1,940. Books and supplies cost approximately $229. The Pharmacy Technician program at Salt Lake Community College includes theory and externship training to prepare students for success on the national PTCE to apply for a license as a pharmacy technician in Utah. 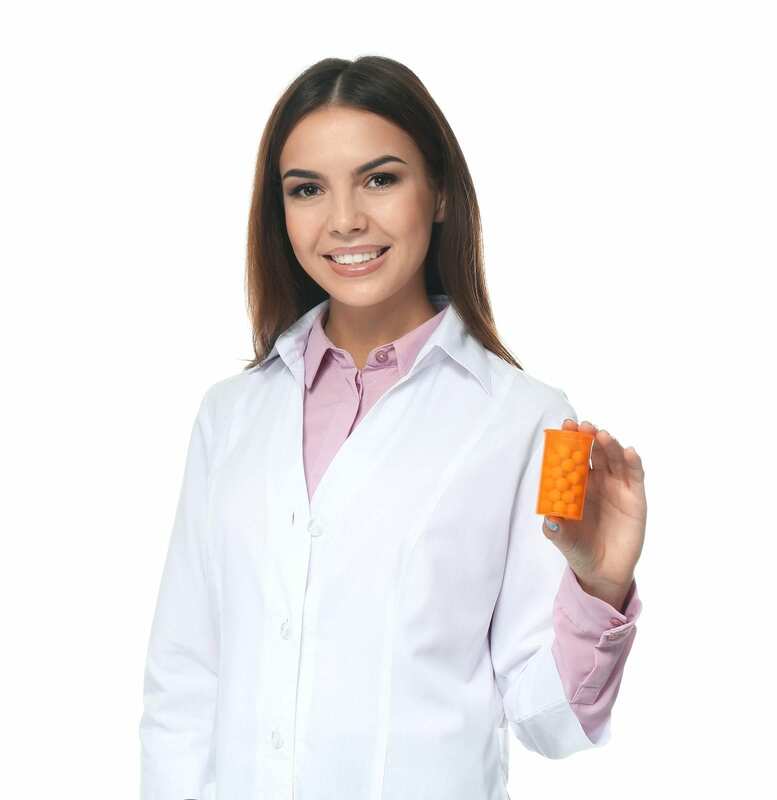 Coursework includes pharmacy terminology, calculations, pharmacology, law, communication skills for pharmacy, CPR for Healthcare Providers, compounding, sterile products, introduction p pharmacy practice, pharmacy computers, and pharmacy skills lab. In addition to classroom theory, students participate in a 180-hour pharmacy externship in accordance with Utah state laws. The program administrator will place students in a local pharmacy to complete the requirements in the third semester. Students must complete 30 credit hours to graduate from the program. The program admits a cohort of 30 students each spring and fall semester. Classes meet two or three nights a week from 5:30 pm to 9:30 pm. Tuition costs $4,040 for the three semesters. The cost reflects the rate for Utah State residents.